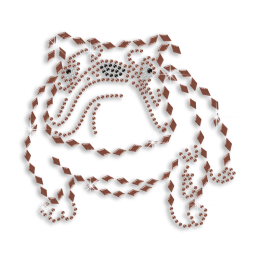 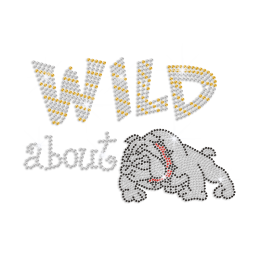 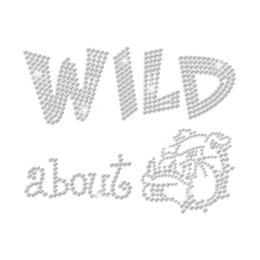 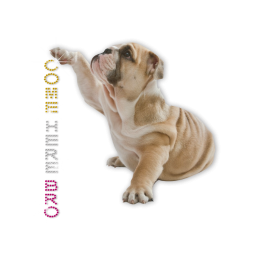 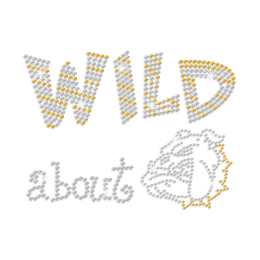 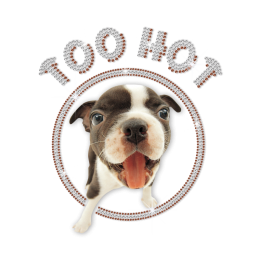 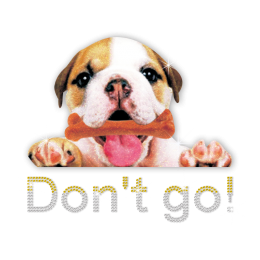 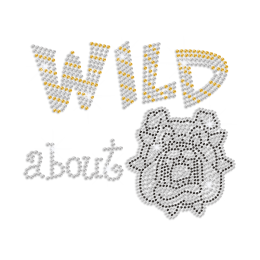 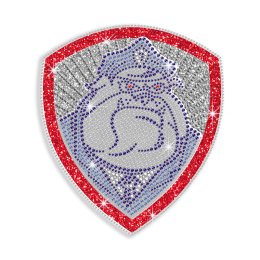 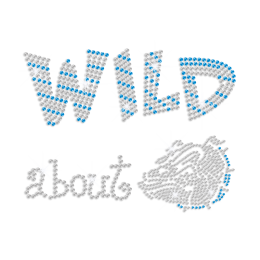 Want to find some great bulldog rhinestone transfer that you can use? 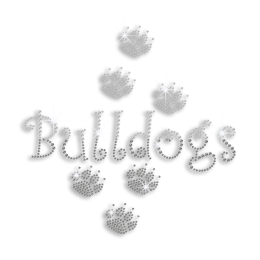 CSTOWN is your first choice. 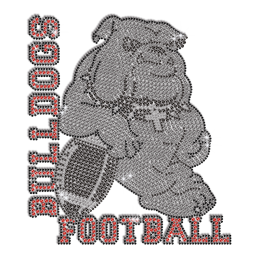 Our bulldog iron on transfers are very popular among US and European customers. 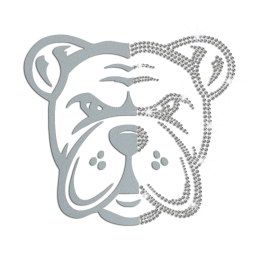 Don't hesitate to send us emails for free customization on bulldog iron on transfers, if you have some good idea or pictures. 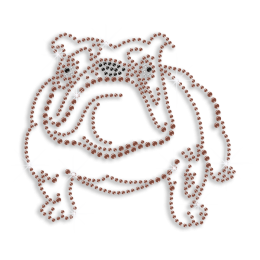 One more thing, we will make custom designs for you for free.